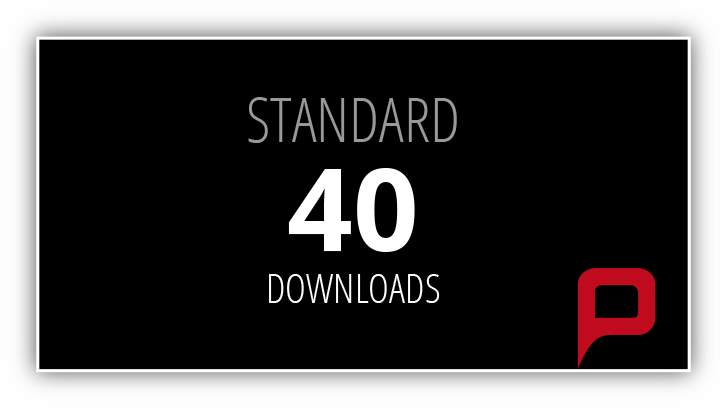 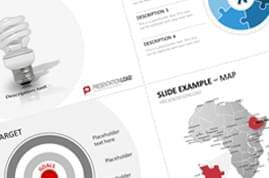 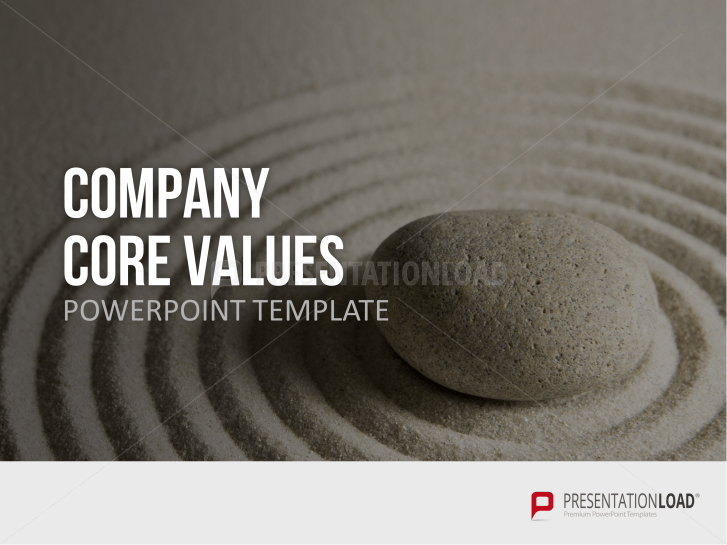 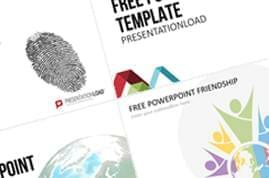 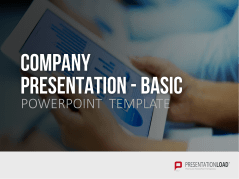 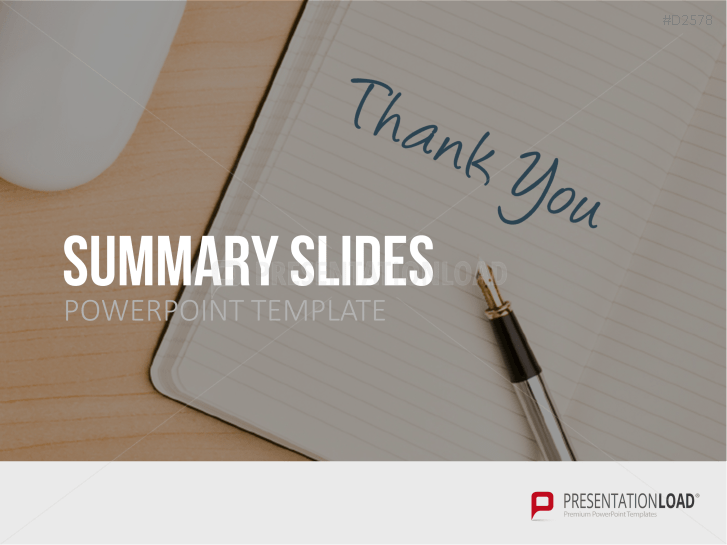 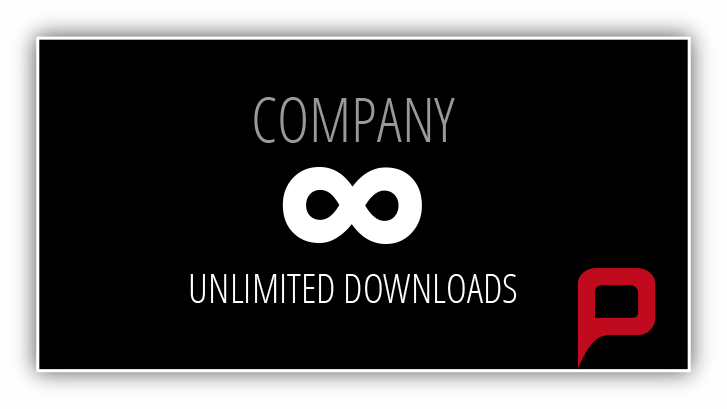 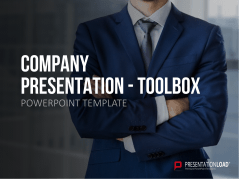 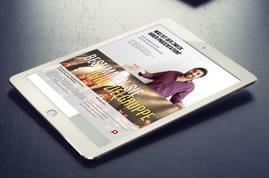 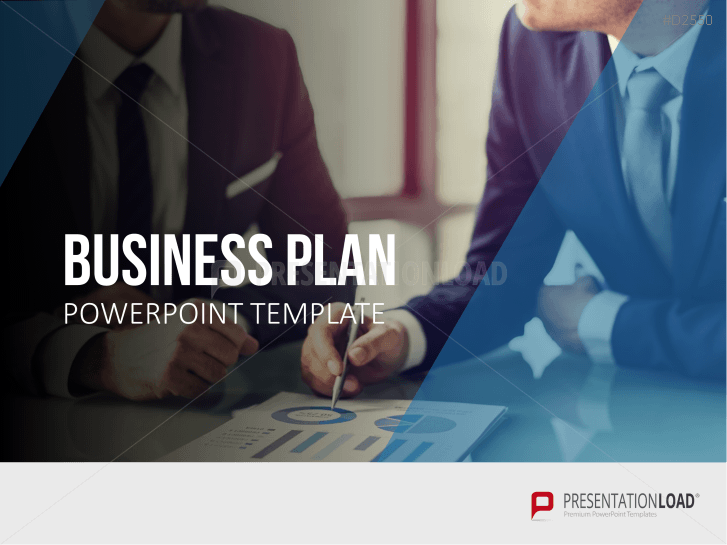 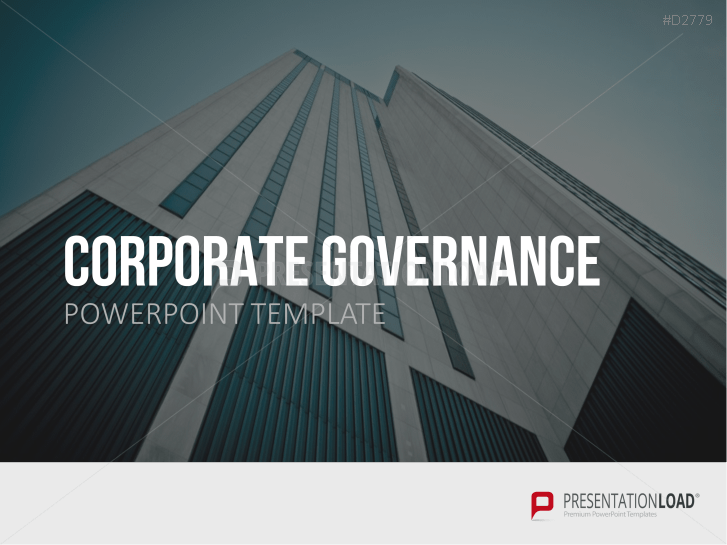 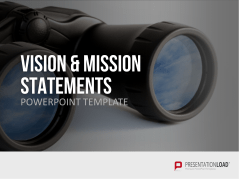 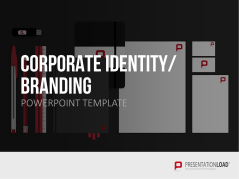 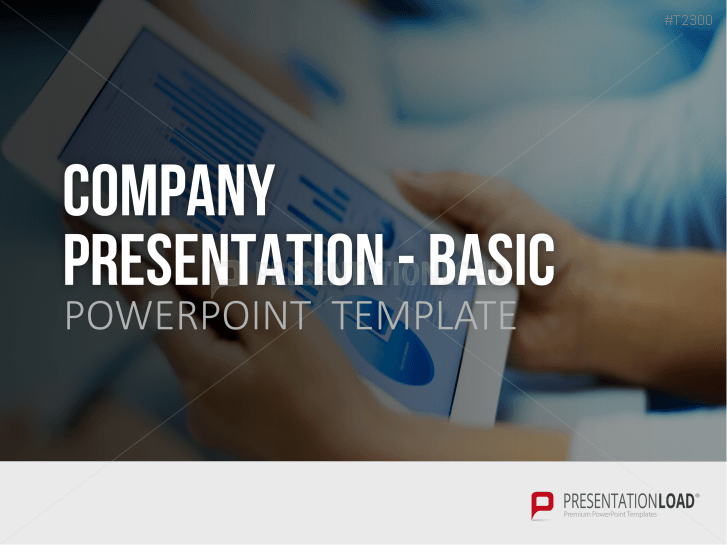 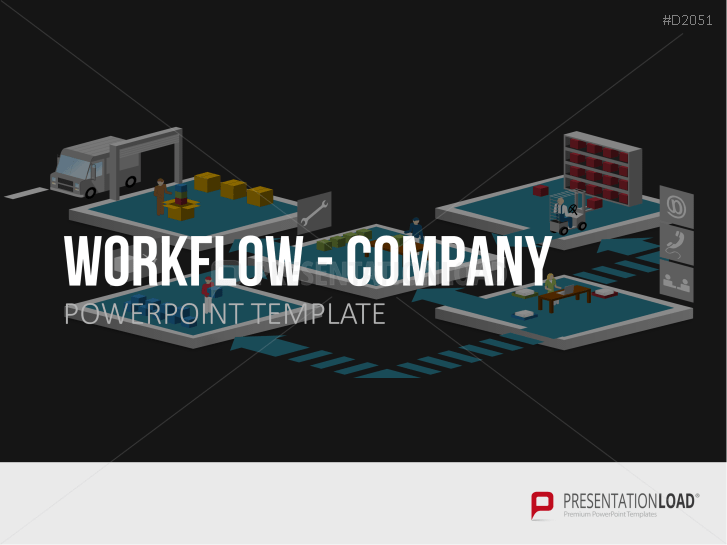 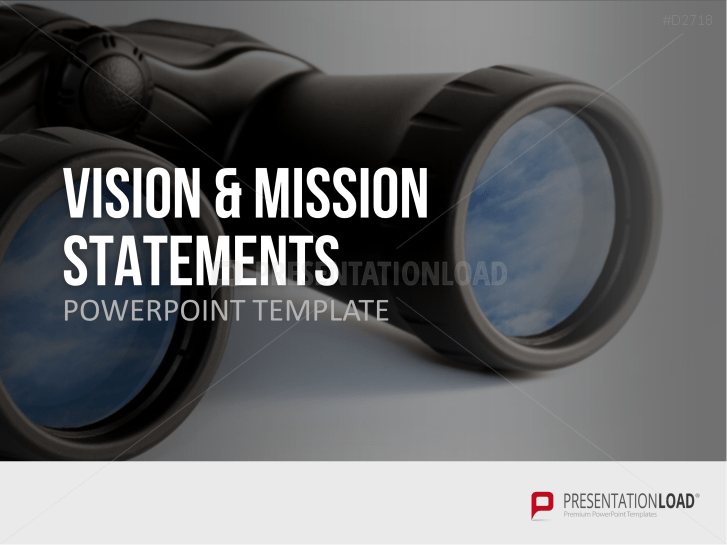 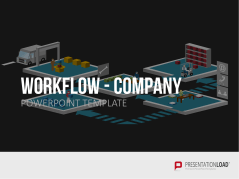 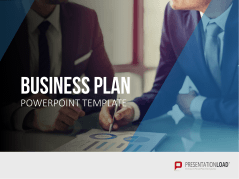 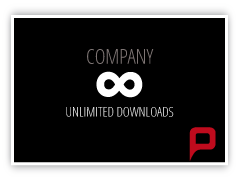 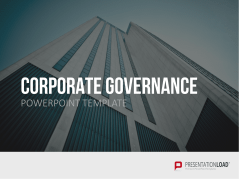 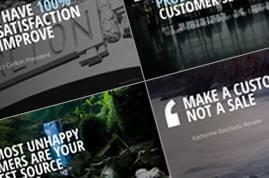 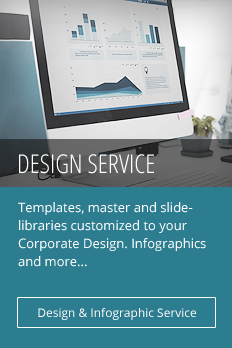 Create an exceptional business presentation with this comprehensive template collection. 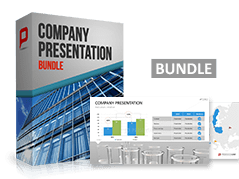 Ready-made diagrams in different designs and styles can be used to visualize important key figures or quarterly/annual balance sheets. 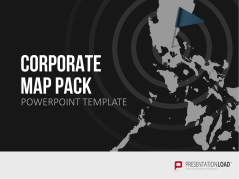 Use our maps with a selection of icons to present new or existing corporate locations. 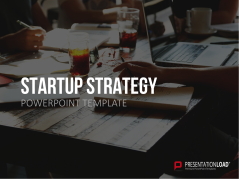 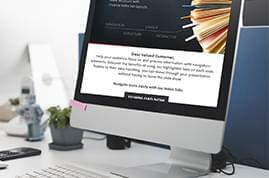 Be it a financial presentation, introducing your company to the public, a detailed business plan or product development – you’ll find the tools you need. 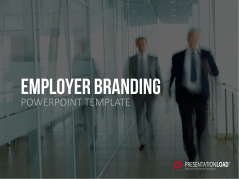 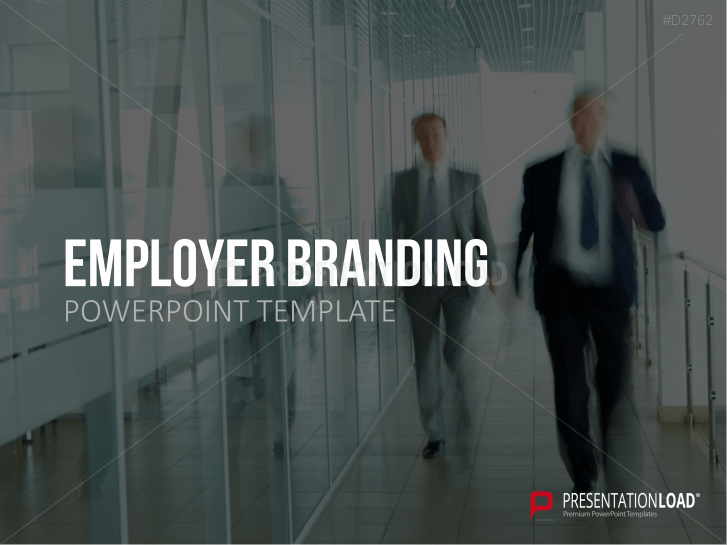 Work templates and explanations for effective HR marketing in employer branding and creating an attractive employer brand. 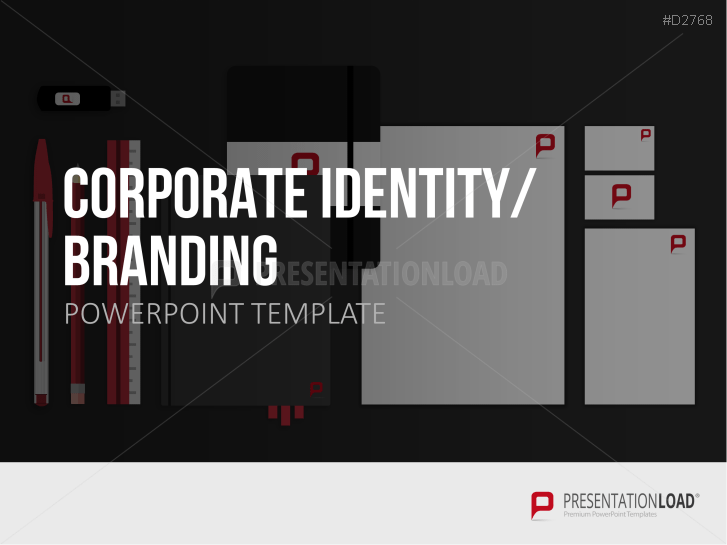 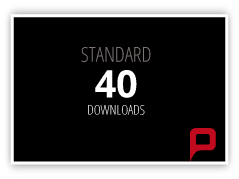 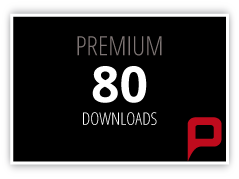 Comprehensive set of graphs and explanations for presenting the brand as well as the specific features of your company. 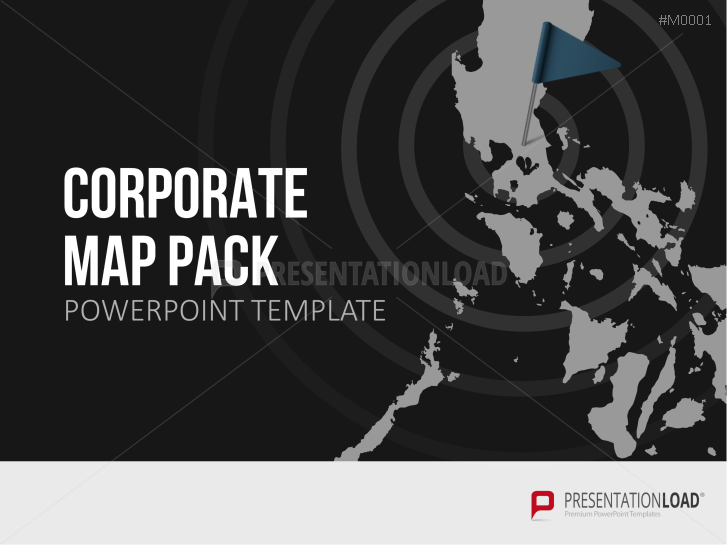 Country and world maps with interactive navigation options, charts and design examples.